No limits to contemporary design. Shapes and light spaces constructed using systems which can be worked into the building’s architectonic plan, thus becoming an integral part of it. 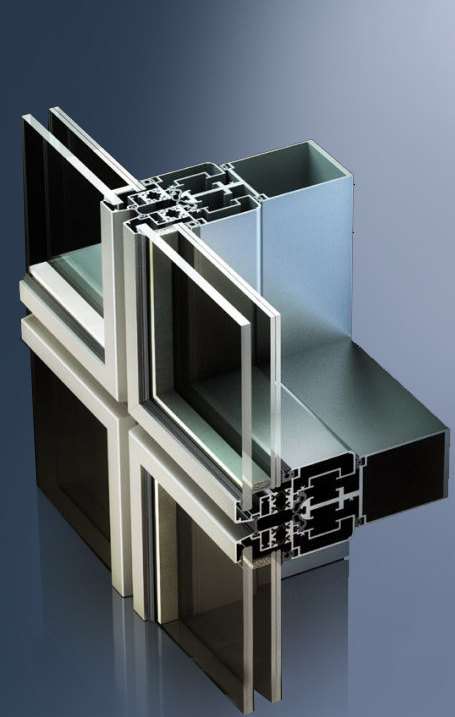 Opening or non-opening aluminium structures for glass surfaces or for use as infill with other materials.